Hung-over spring stretches its limbs while still in bed, whereas the travel bug is already waiting in the doorframe all set and packed. Their demands on the trip are high. They wanna sleep in a treehouse and consequently not only the building has to be in harmony with nature. Also the food, the power supply, the materials used and, if possible, the transport ought to have an ecological foot print as small as possible. Spring has no idea how and prepares himself a cup of coffee. He dips his sun into the coffee and covers it with a fluffy, yet wet rain cloud. There she drowns. * Impatienly, the travel bug shows him his latest discovery on his smartphone: ecobnb. Like airbnb but sustainable. For you we checked out this website. Besides plus energy houses, lighthouses and yurts you can also sleep between the trees. As for now, it’s not possible to search for treehouses directly, but following these steps you will quickly find them anyway: as your destination, just type „Europe“ for example instead of a certain place and leave blank all the rest. Click search and all available accommodations will show. To see only treehouses, go on the filter „theme“, click „show all“, then the category „treehouse“ should be visible. 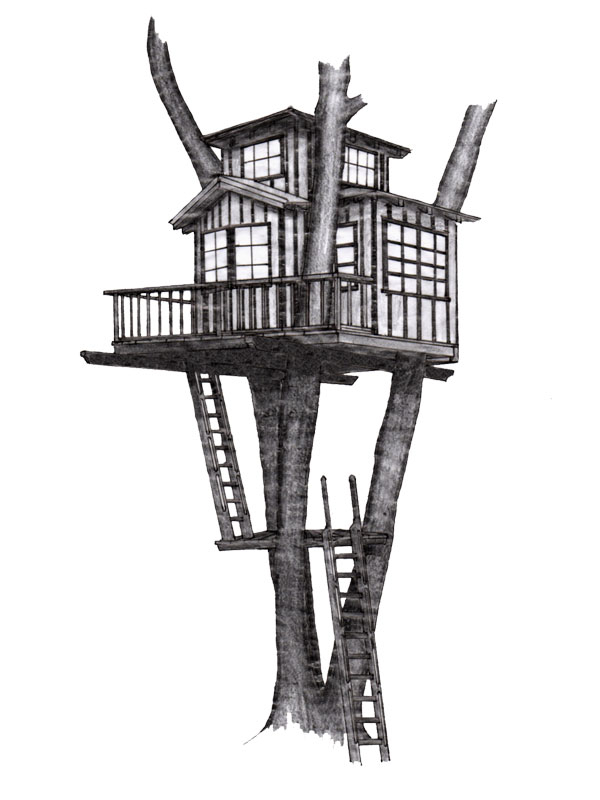 Just click that and all available treehouses should be selectable for you. 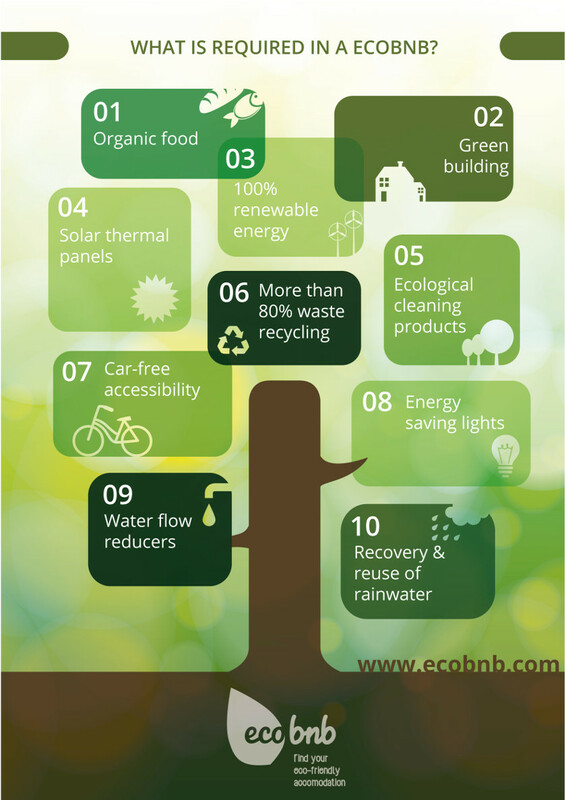 Help to support environmental-friendly tourism by adding your recommendations for ecological lodging to the ecobnb map. This is especially for our american friends, because the US map is still sparsely populated, which definitely doesn’t represent the reality! *Here in Munich the sun is rarely seen this days. Somebody must have swallowed it. We’re sure it was spring.